Maynard’s Farm in Shropshire are award-winning pork specialists and artisan curers and have been selected as one of only 50 Rick Stein Super Food Heroes. Rob Cunningham manages all of the curing on-site. Rob followed agricultural college with pig farming in Cheshire. He then put farming behind him and became involved in property development in London. He came back to what he knew though when the Maynard’s Farm opportunity arose in 2001. Fiona Cunningham has had a career involved with food – she trained at a Cordon Bleu cookery school before taking a role as an assistant chef in a catering company in New York. Fiona has set up the catering side of Maynard’s Farm. The pigs are all outdoor reared and finished in light airy barns. The meat is then boned, prepared, dry-cured using bespoke recipes and some is delicately smoked over oak chippings in the on-site smokehouse or steeped in treacle, honey or marinated in herbs and spices. The small team take great pride in their craft and ensure that the finished products – bacons, hams, sausages, pancetta, black pudding and other pork products – are filled with flavour. 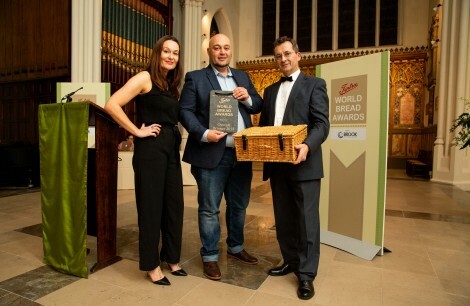 In 2013, Maynard’s Farm gained three gold’s in the Great Taste Awards for their Dry Cured Smoked Black Treacle Bacon, Traditional Dry Cured Bacon and their Sweet Cured Ham. Meat from Maynard’s is enjoyed by many across the UK in restaurants, hotels and retail outlets.